The future of athletic medicine will blossom with more international sports medicine? Why? 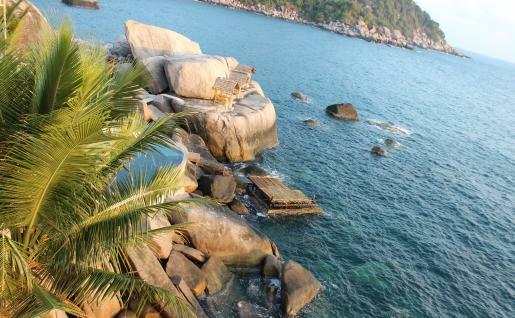 Because events such as the Olympics or World Cup bring some of the world’s finest international medical minds to collaborate in consort—harmony. 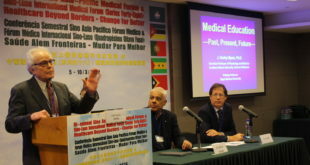 That was the sentiment expressed at the 43 Sino-Luso International Medical Forum in Beijing the past few days. 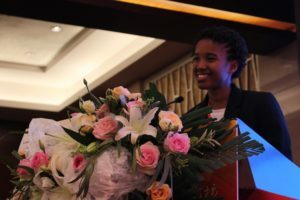 With a large delegation of sports and Olympic medicine doctors from the Portuguese-speaking world, this 43rd medical series from Macao invited doctors from Angola, Cabo Verde, Mozambique, and Portugal to China to fathom past, present, and future trends in sports medicine. This ranges from traditional common-sense practices such as wearing gloves on the field to planning for Mass Casualty Event triage. 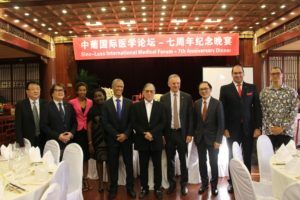 Two of the doctors, Dr. Humberto Evora from Cabo Verde, Macao, and Portugal, and Dr. Maria Stella Soares Francisco Cristiano from Angola, were chief medical officers at the Beijing 2008 Olympics, 2012 London Olympics, and 2016 Rio Olympics. 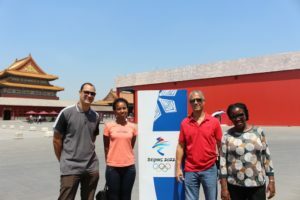 Two younger doctors representing their respective Olympic teams from Cabo Verde, Dr. Ludmila Dos Santos Miranda, and Dr. Fabio Costa, head of sports medicine in Mozambique, also attended to discuss their country’s Olympic medicine team strengths and to think about the 2020 Tokyo Games and beyond. 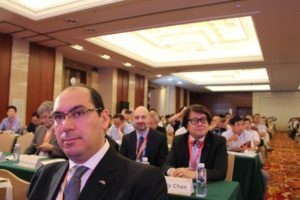 Supporting the Olympic spirit of the scientific conference was Dr. Timothy Fok, son of famed Chinese patriot and sports enthusiast Dr. Henry Fok. Dr. Timothy Fok represents Sports, Performing, Culture Publication as a member of Hong Kong’s Legislative Council and is a member of the Chinese People’s Political Consultative Conference. He served the International Olympic Committee from 2001 to 2016 and is a standing honorary member. He is also the President of the Sports Federation of the Olympic Committee of Hong Kong, and a Vice-President of the Olympic Council Asia. His stellar sports commitments range from his membership of the 2008 Olympics Coordination Commission to President of the Hong Kong Sports Writer Association to President of the Hong Kong Football Association. 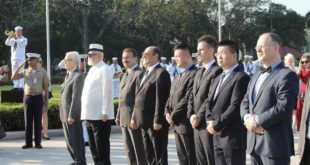 He was also critical as an organizer of the 2009 East Asian Games in Hong Kong—the city’s first major international sporting event of that scale. Indeed, since the 1992 Barcelona Games, whenever a Chinese athlete won an Olympic medal, Dr. Henry Fok’s foundation sent prize money to the victors—winners of gold medals were given US$80,000 and 1 kilogram of gold for gold medallists; 500 grams of gold and US$40,000 for silver medallists;, and 250 grams of gold and US$20,000 for bronze medallists. For his scientific presentation, Dr. Evora talked about coordination and planning to every small detail was paramount to saving athletes. This runs the whole gambit from registering all drugs and equipment, but preparing athletes for different climates to preparing to the common cold and flu. 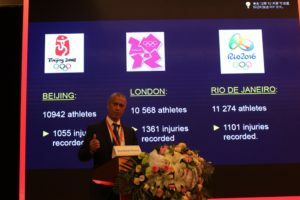 Sudden injuries to the body from contact sports to Mass Casualty Events must also be factored in to every Olympics and the protocol for doctors in the field and in the Olympic villages must be coordinated with agencies such as the World Health Organization. 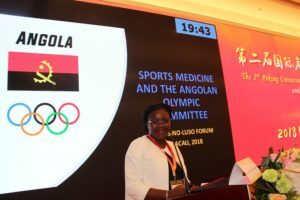 Dr. Maria Stella Soares Francisco Cristiano, head of the Olympic Medicine in Angola, highlighted their team and lessons learned—she has served at the 2008 Beijing Olympics, 2012 London Olympics, and 2016 Rio Olympics. 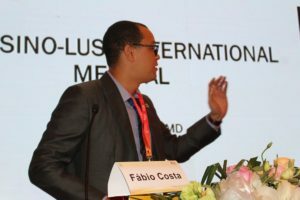 Dr. Cristiano said, “Of all of those games, I must confess, my favorite was the 2006 Luso-fone games held in Macao. People in Macao are so warm and friendly!” She also commented that Beijing games were amazing and really opened up Angola’s eyes to China. This was a telling comment and gave further compliment and contextualization to Dr. Li Tianshi’s discussion of Mass Casualty Events as viewed from the People’s Liberation Army—who coordinate some of the nations’ most noted accidents, such as the August 2015 Tianjin chemical explosion. 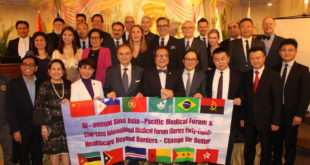 First launched in May 2011, the Sino-Luso International Medical Forum is Macao’s leading medical education platform. 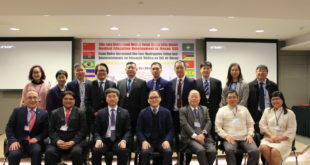 It is supported by the Chinese Medical Doctors Association, National Health Commission of the People’s Republic of China, many local Macao associations, and has contributed to regional medical diplomacy and scientific advancements.